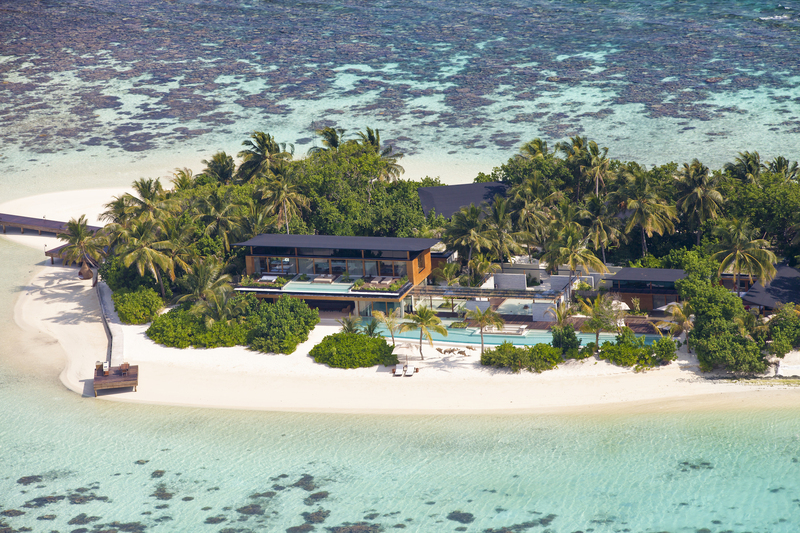 Coco Collection boasts three award-winning boutique resorts for in the Maldives suited to every traveler, including Coco Privé Private Island, Coco Bodu Hithi and Coco Palm Dhuni Kolhu, united by its affinity for preserving the surrounding environment that serves as its mutual muse. Coco Collection’s sustainability program Coco Dreams Green is dedicated to reducing the consumption of single-use plastic at all Coco Collection properties, including its corporate office. The resorts maintain stringent policies regarding guest services; facilities; amenities; services, including those offered to its associates; and its education and outreach programs. Some of these policies include introducing paper straws in all outlets instead of biodegradable plastic, as this plastic breaks down into microplastics, which is deadly to marine life and detrimental to health; banning plastic bags on all islands; and replacing in-villa amenities with those made from natural materials, such as wooden toothbrushes and cotton buds made without plastic. In 2015, Coco Collection announced an official partnership with the Olive Ridley Project, a UK charity with the mission to remove discarded fishing nets (also known as ghost nets) from the ocean, and to rescue and rehabilitate sea turtles injured by these nets. 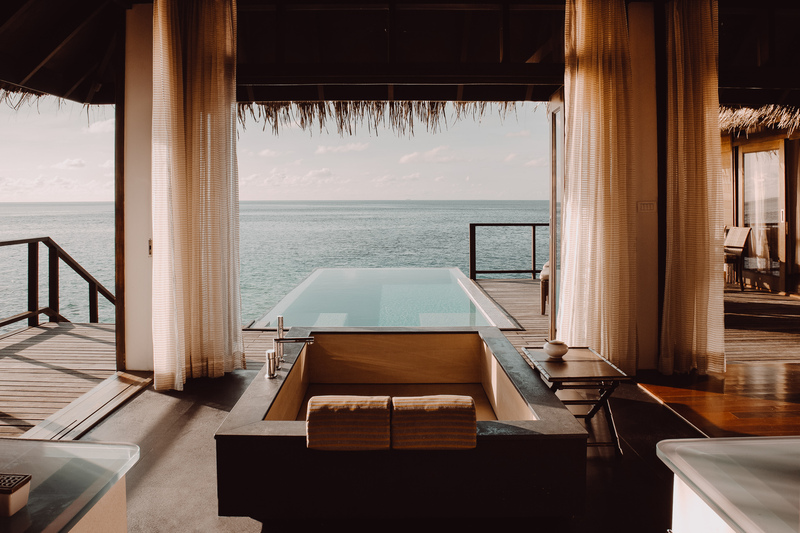 As part of this partnership, they opened a Marine Turtle Rescue Centre at Coco Palm Dhuni Kolhu, where 23 turtles were treated within the first six months of its opening. 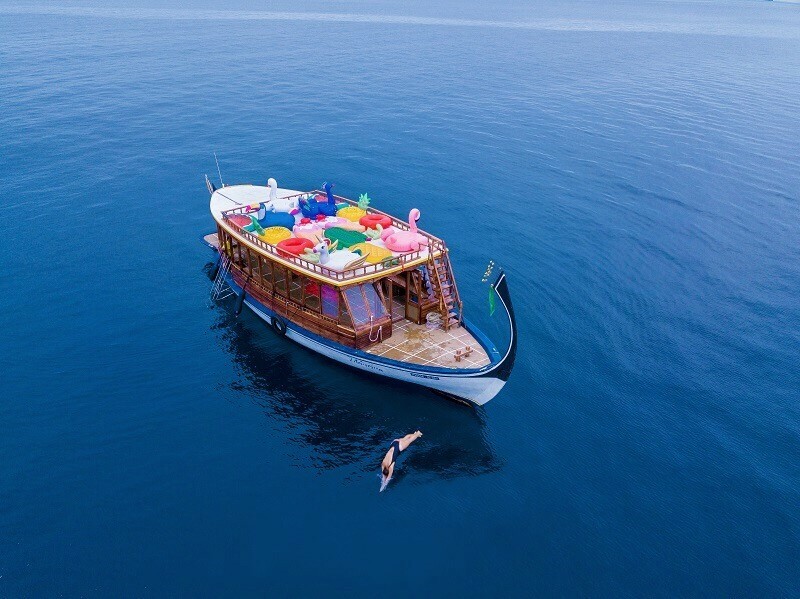 Coco Bodu Hithi recently partnered with leading Australian summer lifestyle brand Sunnylife to create one of the world’s first pool floats menu. Resort guests now have a selection of colourful pool floats available from the menu in their rooms. 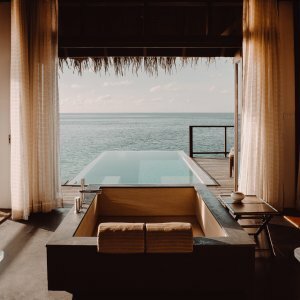 Across the three Coco Collection properties, there’s more than 10 world-class restaurants and bars (not including the private chefs and bespoke dining experiences at Coco Privé Private Island) that boast some of the best food and drinks in the Maldives. 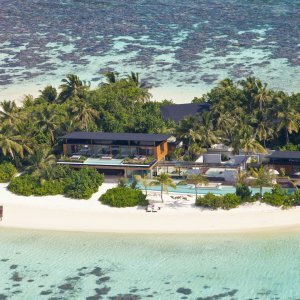 As a testament to this reputation, Michelin-starred chefs visit the resorts every year to create one-off culinary experiences for guests. Readers also enjoyed this story about island cruise adventures.